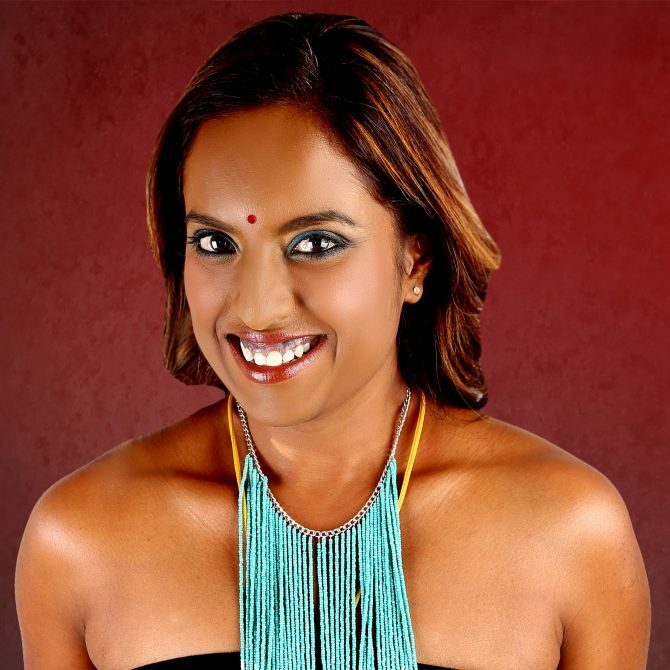 Sureshnie has been involved in radio for 20 years and has accumulated a wealth of knowledge in the respective platforms of each sphere of Radio she has worked in, i.e. Community Radio, Regional Radio, PBS radio as well as Commercial radio thus brings a competitive advantage to each. 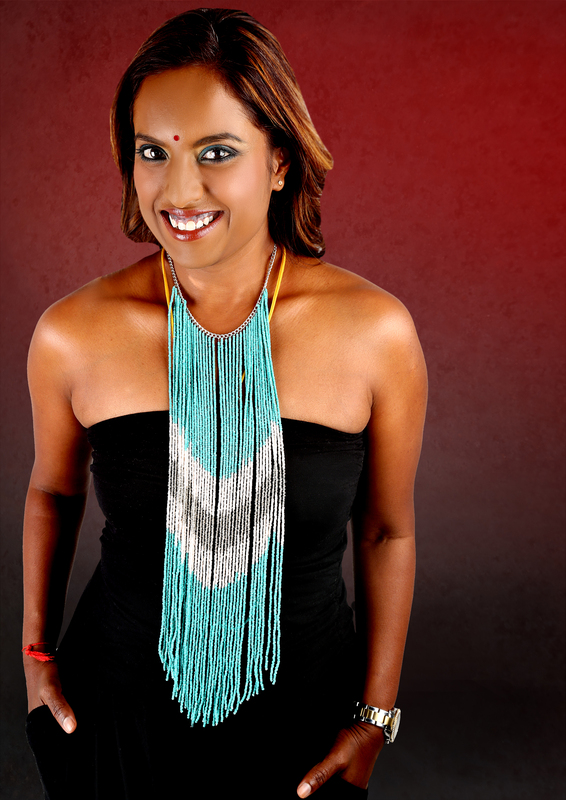 She is passionate about radio, presentation, production and the development of programming in all of it’s multi-facets. Creativity comes naturally to her, and being a radio presenter already, she can truly relate to each aspect; from Programming to Presenting. 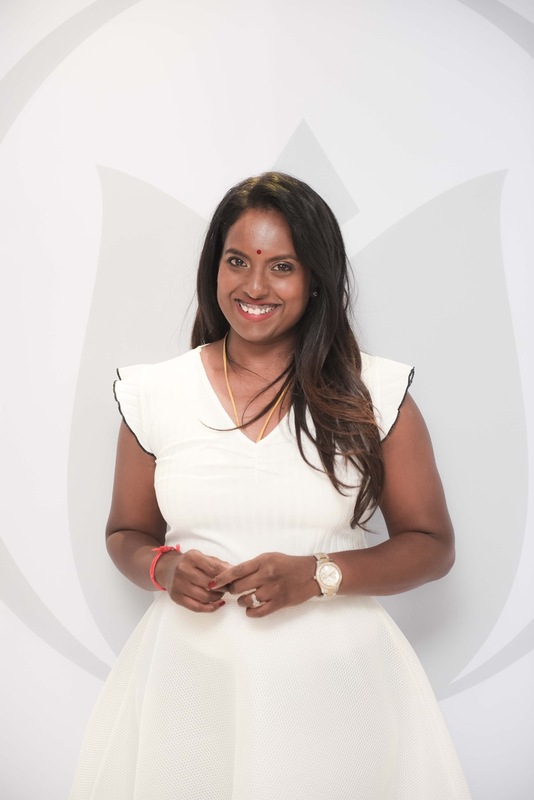 She is extremely connected to the environment on a Social Media level, which she finds is extremely beneficial to understanding a station’s LSM’s as well as what brands are attracting these core audiences and markets. She lives her life on a simple philosophy of ‘Carpe Diem’. She chooses to seize the moment and to making it count. She is in the game of change and adaptability. 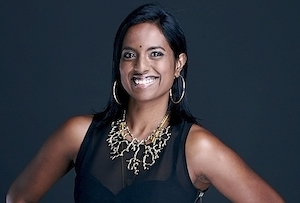 Sureshnie says; “It is vital in the Broadcast industry to be ready to embrace and adapt to Change, and this gives us the necessary edge in an industry that is dependent on being Fresh, Innovative, Trendy and Savvy.” She works diligently and efficiently, and is a Team Player who is loyal to her brands, and always ready to learn. 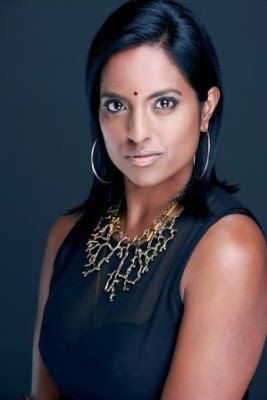 For bookings or more information on Sureshnie, please get in contact with an agent at Owen S. Management on 011 483 0940 / info@owens.co.za.